It’s prime college care package season: By October, college kids are deep into midterms, family weekend may have come and gone, and Thanksgiving is weeks away. 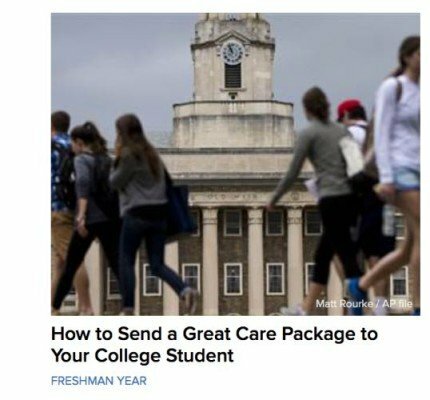 For parents looking to lift their college kid’s spirits or send a bit of love, a care package is just the right thing. Many companies and schools offer pre-made packages but for a personal touch, here are a few tried-and-true hits. Snacks are at the top of the list for any care package. If you are a baker, by all means fire up the oven and get to work on a double batch of cookies or brownies and include ample amounts for sharing with roommates and hallmates. Your kid’s favorite store-bought munchies are also crowd pleasers. Besides, who else knows which of the endless brands of protein bars is the one he loves the most? Many of the provisions you packed in September are now nearly depleted. Sure, there’s a CVS nearby, but how nice is it to open a box and find a new package of lip balm or hand cream? For the razor blades your son never realized were so expensive, Harry’s razor club (subscriptions start at $3 a month) can be a welcome service. Silly playthings can be shared with new friends and help alleviate a bit of stress. Send Halloween candy or masks, a tiny lighted Christmas tree or a menorah. Paddles with rubber balls, yo-yos, or an over-the-door basketball hoop are also easy ways for roommates and hallmates to blow off a little steam. Need additional inspiration? 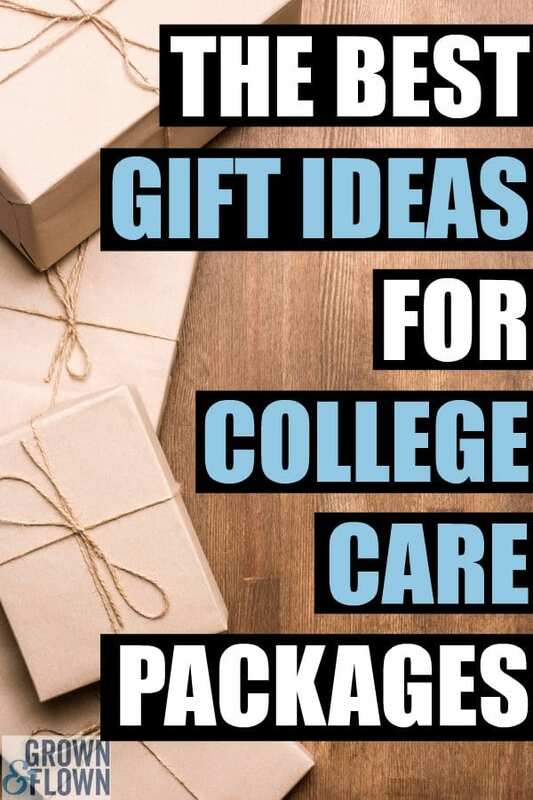 Read our post here: College Care Packages from Home: 50 Great Ideas.